Have you ever thought to yourself, what can you add to your room to make the space feel larger? Well lucky for you, we have the perfect answer! Mirrors are a great addition to any room to create the illusion of a larger space while adding unique design perfect for any taste. 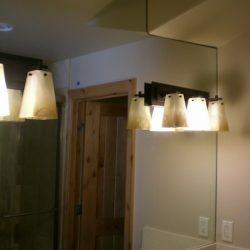 Eagle Valley Glass & Mirror offers custom mirrors and beveled mirror installation to enhance any room of your choice. 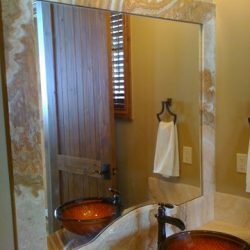 With a highly-qualified mirror cutter and more than 39 years of experience, we have what it takes to install the mirror of your choice for you. Simply tell us what you’d like, where you’d like it, and leave the rest up to us. Enhancing your space is our goal; providing superior service is our guaranteed mission. A beveled mirror is a regular mirror that has undergone some change. By cutting the edges of the mirror to a specific angle, you get a framed look (without all the wood or metal), making your mirror thinner and more elegant around the edges. How do you mount a mirror? Generally speaking, we will mount your mirror using adhesive glue directly on the wall behind where the mirror is being placed. Mirrors are very heavy, so we will ensure the wall is strong enough to support your mirror. J-bars and L-bars may be added to your wall to help support the top and bottom of the mirror. 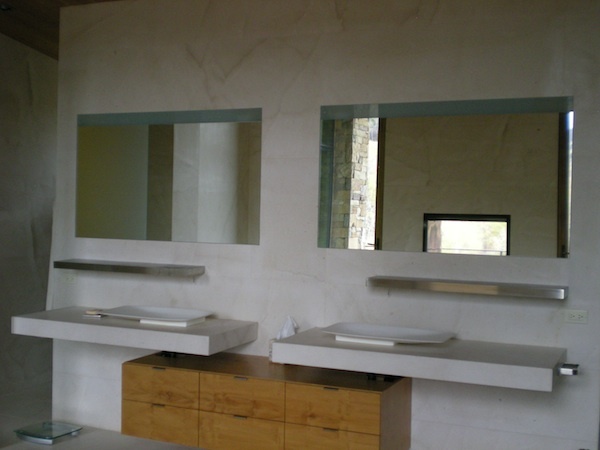 Why choose a beveled mirror? Unlike most other mirrors, beveled mirrors can transform your room without having a heavy metal frame distracting from its original beauty. 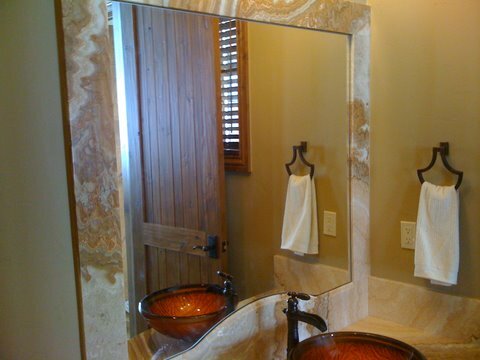 Beveled mirrors can be customized to the exact style of your choice. Whether you are looking for a mirror as a sideboard, as a large statement piece in the dining room, or as an elegant decoration, beveled mirrors can enhance any room. 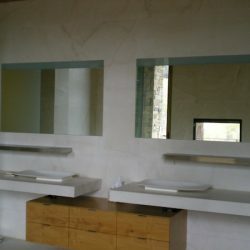 Do beveled mirrors cost more? 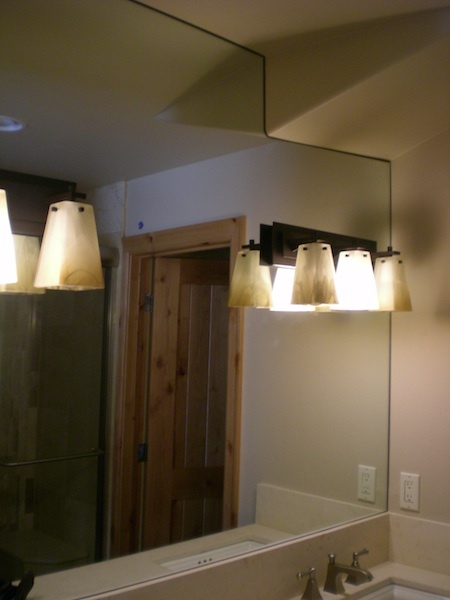 Because we do the custom glass beveling on site, we are able to reduce the cost it takes to makes these mirrors. Although they are a little more than a regular mirror, their beauty and uniqueness make them worth every cent. Do mirrors come in different shapes? Yes! When you work with Eagle Valley Glass & Mirror, you can choose between rectangles, squares, circles, and even ovals; all of which can be cut to the size of your choice! We can even make it even more of a custom mirror to accommodate your taste; just let us know what you want and we can give you a quote!